Buckinghamshire, Berkshire, Central London, Essex, Hertfordshire, Kent, Middlesex, Surrey, Sussex, etc. Iain was taught by bagpiper Pipe Major John Roe (Scots Guards) at the age of 14. He went into the British Army as a bagpiper at the age of 17. 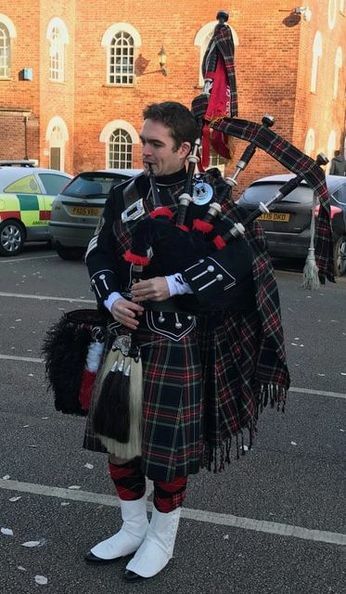 He has performed at the Edinburgh Military Tattoo on two occasions and the Beating Retreat at Horseguards with the Guards Household Division numerous times. He has performed abroad, including Zambia, Venezuela, Malawi, Russia, Doha, as well as a number of European Countries including Spain, France, Italy, Germany, Belgium and the Netherlands. 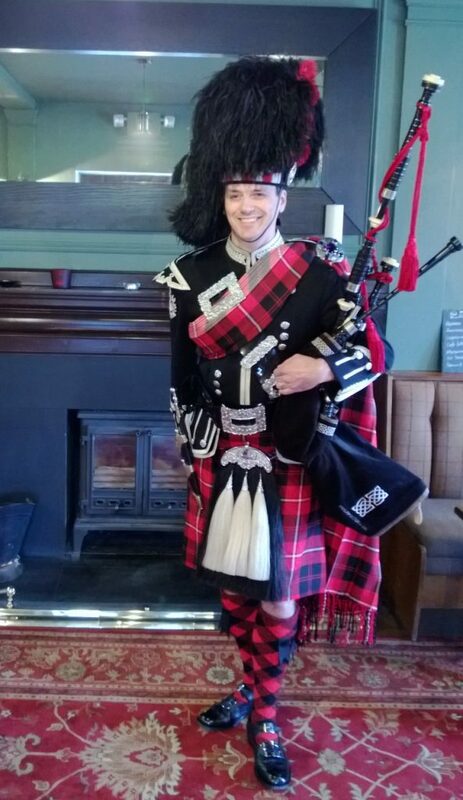 Iain has many years of experience as a solo and Pipe Band Piper. 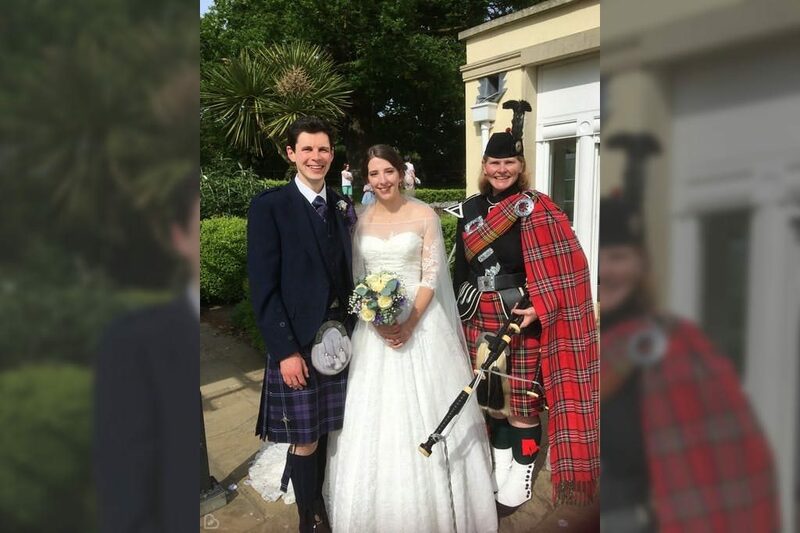 He was Pipe Major of British Airways Pipe Band for several years, and played with University of Bedfordshire when they won English Pipe Band Champions in 2014. Iain currently plays with the Scots Guards Regimental Assoc. Pipes & Drums based at Windsor Barracks, and also an instructor with a local Band. He has extensive experience providing music at Weddings, Funerals, Special Occasions, and many Corporate and high profile events.